Pluto is one of the planets that was once considered the ninth planet in the solar system. Thanks to technological sophistication and the development of astronomy, all views about the planet Pluto change 180 degrees. To find out the latest information about the planet Pluto, here we present some facts about the planet Pluto that has been collected from various sources. 1 | Pluto is not the 9th Planet, but Dwarf Planet. One of the objects in the belt of the asteroid Kuiper Belt. 2 | Pluto was first discovered by Clyde Tombaugh in 1930. 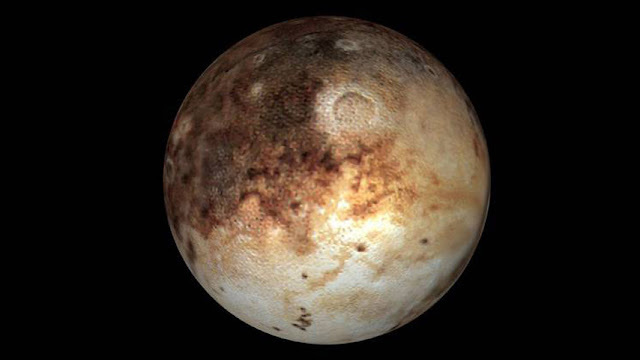 3 | The name "Pluto" was first proposed by Venetia Burney An 11-year-old student from an English School. 4 | Pluto is the name of a god from the underworld who came from Greek mythology. 5 | Pluto has 5 natural satellites. Named Charon, Kerberos, Styx, Nix, and Hydra. 6 | The largest satellite is Charon, which is half the size of Pluto. 7 | Pluto's size is smaller than the moon or half of the width of the United States, more precisely 2300 km. 8 | If you were born on Pluto, your birthday will be celebrated 248 years. Because Pluto needs 248 years of the earth to surround the sun. 9 | 1 day on Pluto equals 6 and a half days on earth. 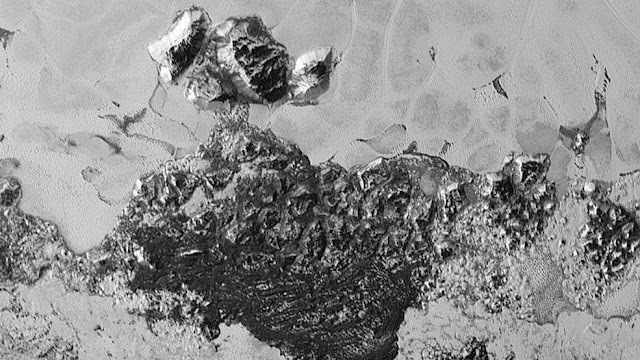 10 | Pluto is very cold, cooler than the polar regions of the earth. So that the air there will be snowflakes. 11 | Pluto's gravity is smaller than the earth. 30 kg on earth equals 2 kg in pluto. 12 | Pluto's picture was first captured by the Hubble telescope, but it looks blurry because it is very far away. At the same time they found all four satellites. 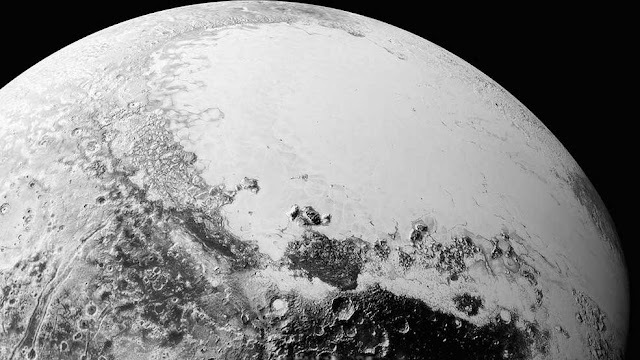 13 | Pluto's picture is most clearly captured by the New Horizon drone in 2015. 14 | Pluto consists of 67% rocks and 33% ice sheets. 15 | The outer moon of Pluto (hydra) rotates like a swirling slender round. The rotation reaches 89 times once orbit. 16 | Pluto is 5.9 billion kilometers from the Sun. 17 | Pluto's orbit is oval, oblique and the sun is not in the middle. 18 | Pluto and its biggest moon (Charon) orbit each other. So that Pluto does not become a center. 19 | Pluto is one of the most contrasting planets in the solar system. 20 | The bright surface area is named the Regio Tombaugh, while the dark one that covers half the sphere of the planet is called Cthulhu Regio and Brass Knuckles is a dark area in the equator. 21 | Sputnik Planitia is a 1000 km long basin containing frozen nitrogen and carbon dioxide that forms polygonal cells. 22 | The core of the planet Pluto is a rock material about 70% in diameter from the planet's diameter. Covered with a 100 km thick water coat under the ice crust.